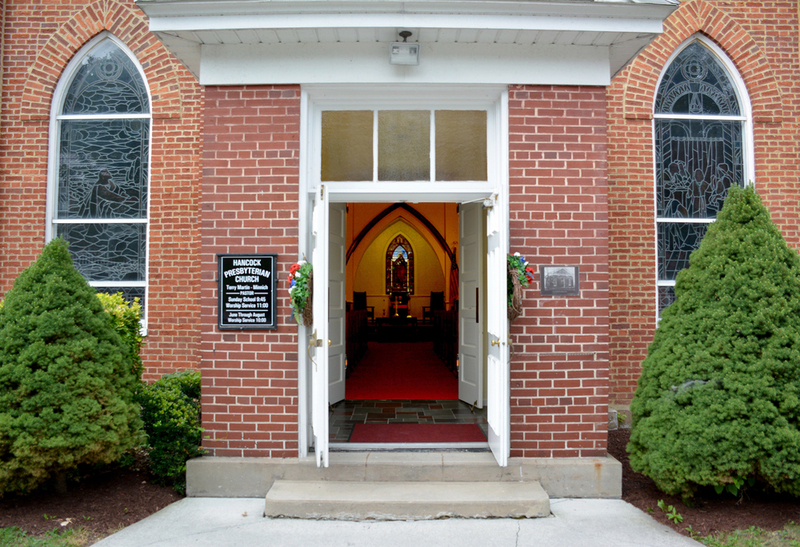 "I was glad when they said unto me, 'let us go into the House of the Lord!'" (Psalm 122:1). — Church Social Hall. All are welcome. 10 am preparation —INSTRUMENTALISTS AND Choirs warm-up. OUR SUNDAY SCHOOL children will Sing; Youth Instrumentalists will play And Chancel Choir will sing. A great day to celebrate resurrection and new life! every first Sunday of the month throughout the year. Hancock Church is blessed to have Pianist, Kristi Clingerman, substitute Pianist, Shayna Warnick and Organist, Charlotte Carbaugh. Together with the Choir and Congregation, there is joyful celebration in worship. Choir rehearsals are held on Tuesday evenings at 6:30 pm. Dora Ridgeway directs our Children’s Choir. There is a Youth instrumental ensemble — trumpets, saxophones, baritone — that rehearses following worship during Advent and Lent. All are welcome to come sing with the choirs September through May. All children are part of the Church family in worship. Sunday Activity bulletins are provided along with a Time for Children during worship. A Crib Room is almost ready for wee ones and their parent/family member. The Crib Room is equipped with rocking chair, changing table, pack-and-play and lots of wonderful books!